A product of Celtic's youth system, James signed his first professional contract in 2010, and made his debut as a loanee at St Johnstone the following season. At the same time, James had established himself at youth level for Scotland, scoring at U17 and U19 level. A spell at Hamilton later that season led to his first professional goal and at the end of that season, he left Celtic to join the Accies on a permanent basis. He remained at New Douglas Park until the end of the 2013-14 season, netting 15 goals in the SPFL Championship, helping his side to promotion via the SPFL Premiership Playoff. The following season, James signed a two year deal with Heart of Midlothian. 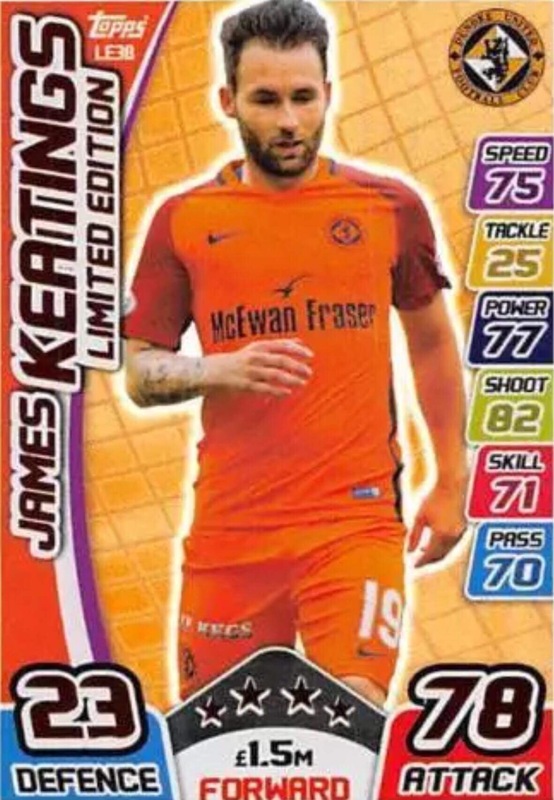 After scoring a hat-trick in his first league start for the club, he scored 11 goals for the Jambos during the 2014-15 season and helped to earn promotion for his side. Despite this, his contract was ended a year early and he moved to Edinburgh rivals Hibernian on a two year deal. During two further seasons in the SPFL Championship, James scored 20 goals over two seasons before helping Hibs to direct promotion to the Premiership. During that time, he also collected his first winners medal, coming on as a substitute as Hibs defeated Rangers in the Scottish Cup Final. At the end of his contract, he left Easter Road, having agreed a pre-contract with Dundee United in May 2017. His first season of a two-year deal was ruined by a catalogue of injuries, with an ankle ligament injury in July reducing his appearances in the first half of the campaign, which was followed by a groin condition in January that forced him out for the rest of the season. James was born on this date in Miami, United States. 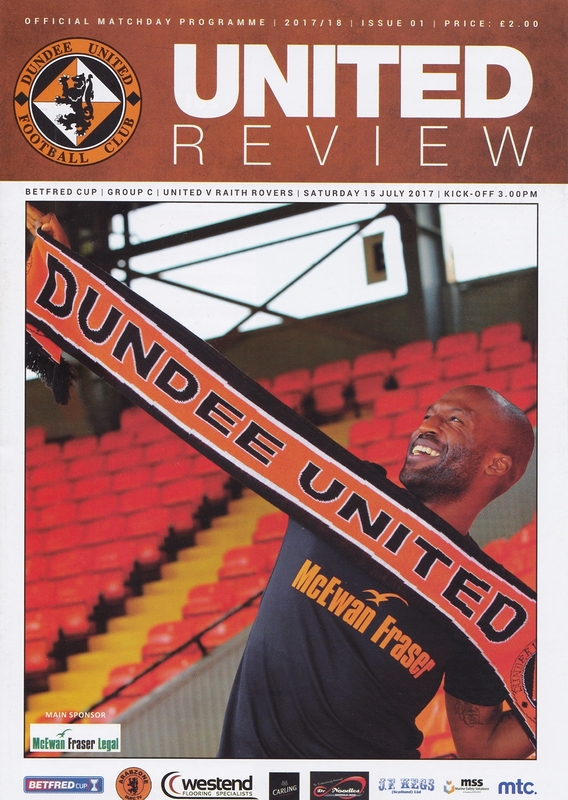 United got themselves back on track and opened the new year with a comfortable win over Brechin City at Tannadice. However, Csaba Laszlo did only make one change to his starting line up for this game, and again it was an enforced change due to a long-term injury. Scott Fraser broke his foot in the defeat in Paisley, and was feared to be out for the rest of the season. James Keatings took his place in the starting line-up. 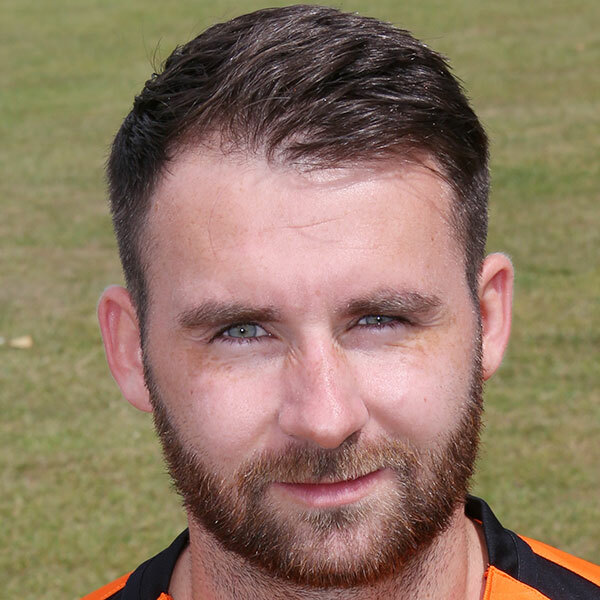 Right back Cammy Ballantyne had been recalled from a successful loan spell at Montrose, although despite Stewart Murdoch’s continued absence through injury he can to be content with a place on the bench.